Our events team provides us with some wonderful experiences. 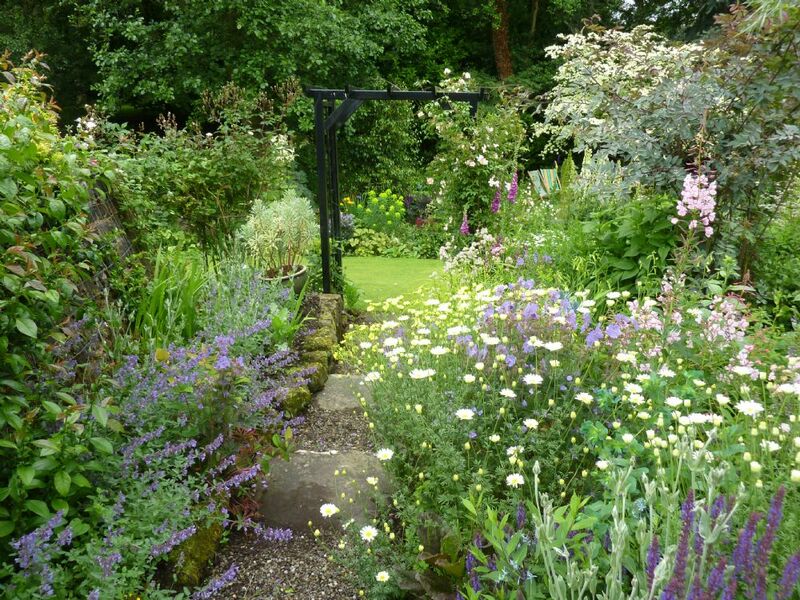 They are on the look out for gardens that are less well known, perhaps very rarely opened. Or they arrange for the owner or head gardener to show us around. Hearing the stories behind the garden provides a whole new dimension to the visitor experience. It's not surprising that our summer garden visits are very popular.